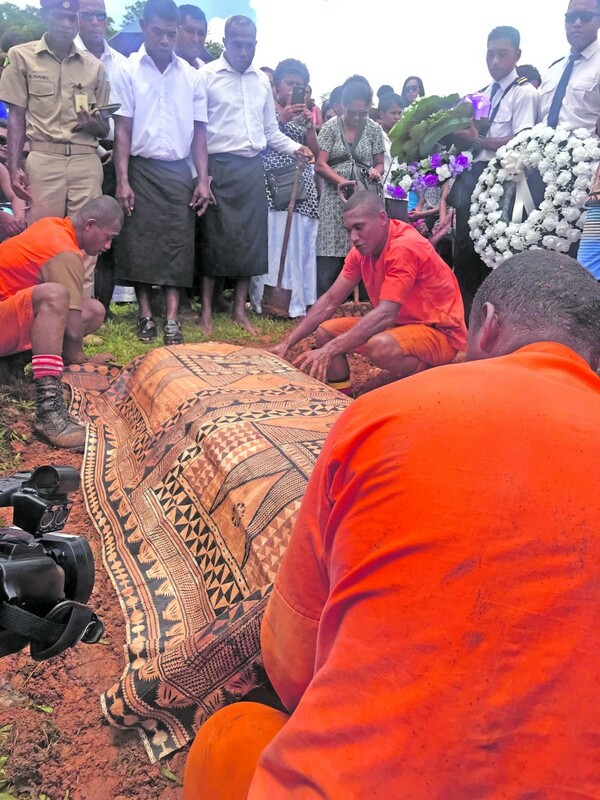 Those were the touching words of Emosi Nawaikalou Lutu to her youngest daughter, the late trainee pilot Merelesita Lutu, yesterday as he farewelled her in a solemn me­morial service. Ms Lutu and Pacific Flying School (PFS) instructor Iliesa Tawalo, 31, were on a routine training flight on February 26, 2018 when the Cessna 172 registration DQ-FTR they were travelling in crashed in the Delai­koro Ridge, in Macuata, during bad weather. 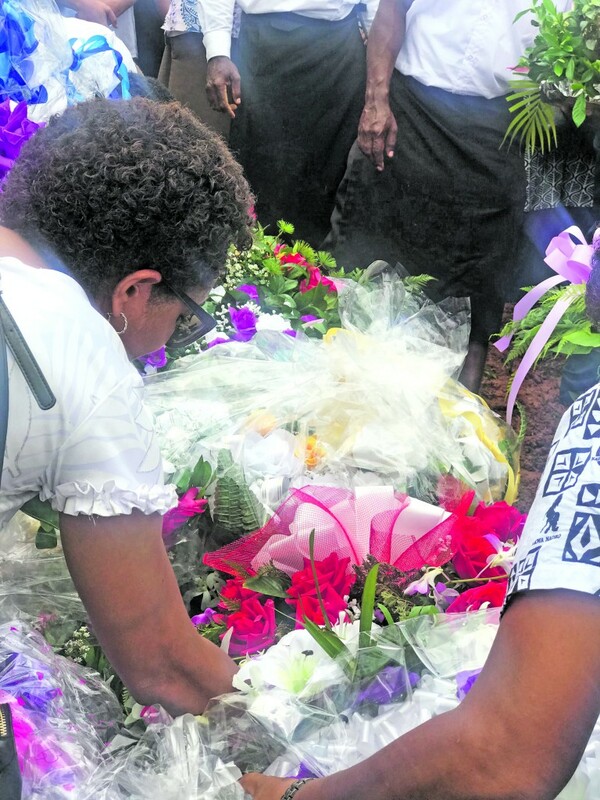 The Lutu family, along with hun­dreds of mourners paid their last respects to the 20-year-old at a jam-packed Centenary Church in Suva yesterday morning. The memorial service was also witnessed nationwide live via Fa­cebook. She was buried at the Lovonilase, Suva Cemetery. 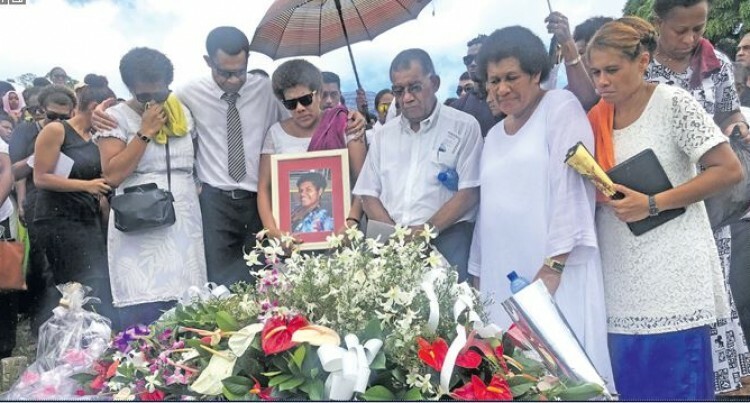 While speaking on behalf of the family, Mr Lutu said his daughter’s qualities would be remembered for as long as they lived. “We know Mere was very close to all of you,” Mr Lutu said. 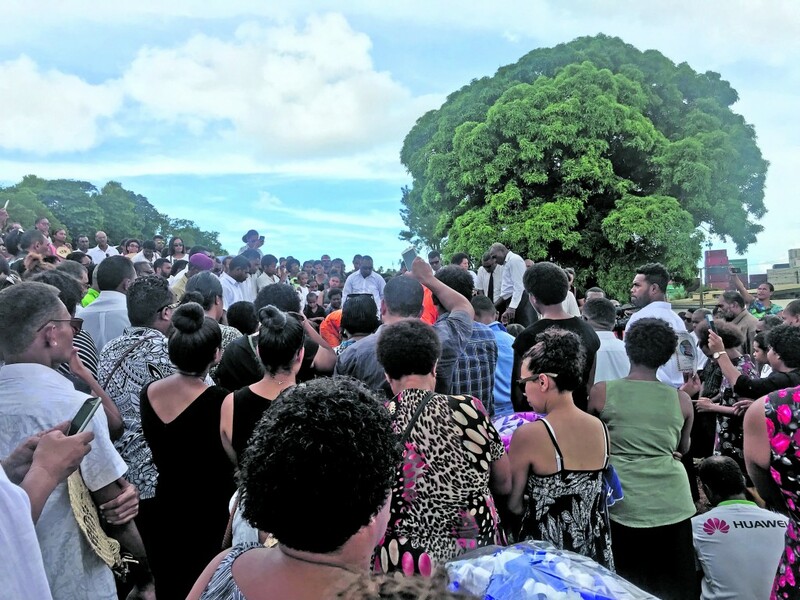 Mr Lutu acknowledged the man­agement and staff of PFS, col­leagues, ex-students of Holy Trin­ity Anglican School and St Joseph’s Secondary School (SJSS). Ms Lutu was born on June 1, 1997 to parents Emosi Lutu of Nagigi Village in Savusavu and Adi Mow­ala Naimotu Lutu of Matawailevu Village, in Ra.